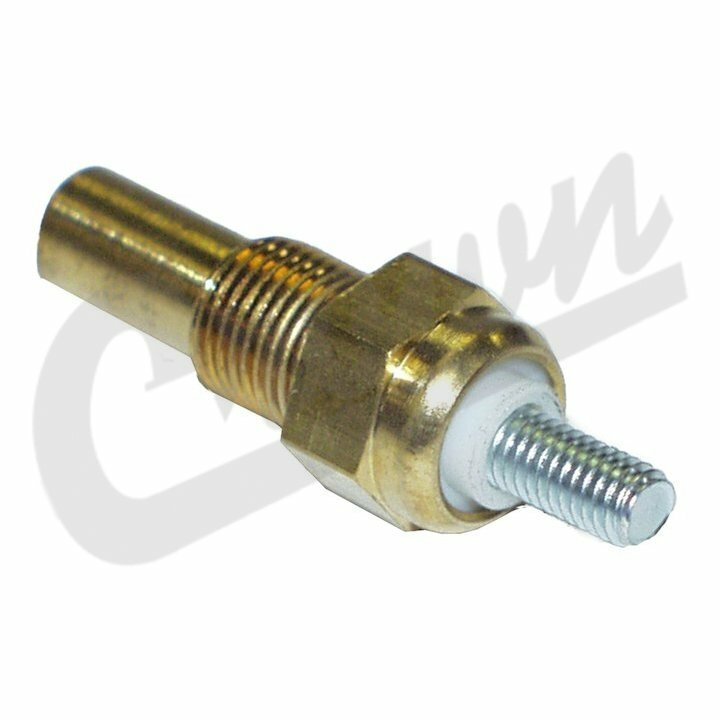 Temperature Switch, Fits 1972-86 Jeep CJ, 1972-85 Jeep SJ & J-Series. Jeep CJ (1972-1986) w/ 4.2L or 5.0L engine. Jeep SJ & J-Series (1972-1985); all engines.